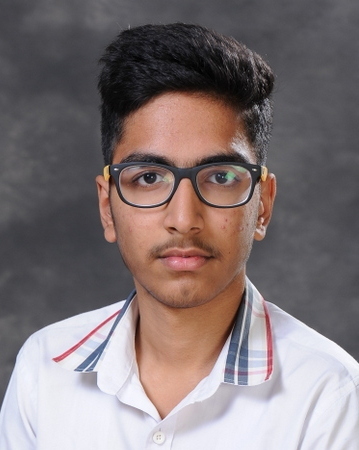 Our brainy scholar, Hari Thukral from Presidium Indirapuram, scored a perfect 10 CGPA. 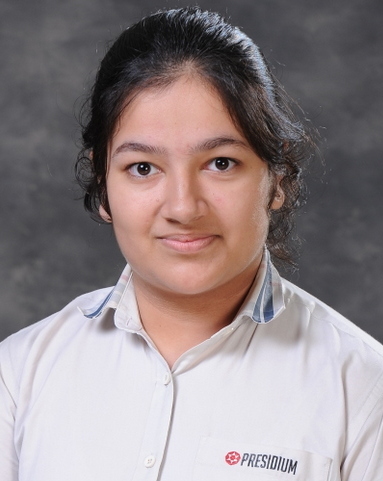 Our brainy scholar, Divya Purohit from Presidium Indirapuram, scored a perfect 10 CGPA. 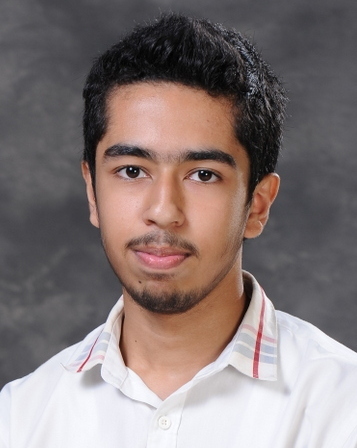 Our brainy scholar, Dhruv Singla from Presidium Indirapuram, scored a perfect 10 CGPA. 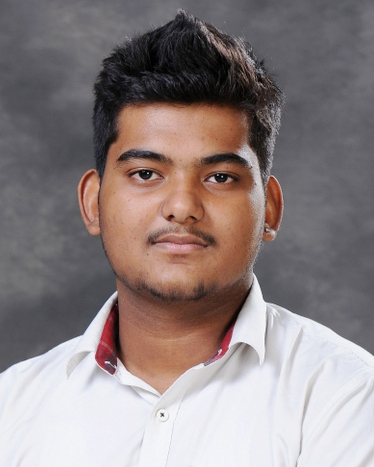 Our brainy scholar, Devagya Gandhi from Presidium Indirapuram, scored a perfect 10 CGPA. 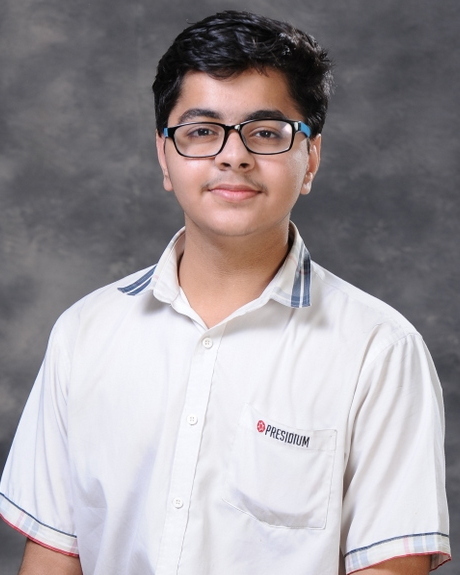 Our brainy scholar, Aryan Arora from Presidium Indirapuram, scored a perfect 10 CGPA. 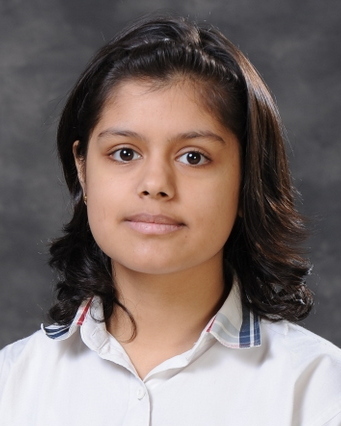 Our brainy scholar, Anushka Garg from Presidium Indirapuram, scored a perfect 10 CGPA. 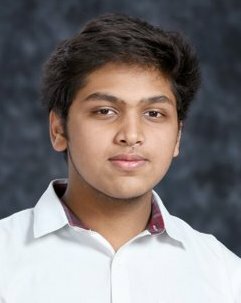 Our brainy scholar, Akshat Jain from Presidium Indirapuram, scored a perfect 10 CGPA. 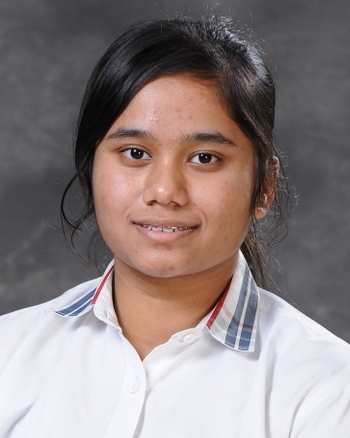 Our brainy scholar, Akanksha Mudgal Singh from Presidium Indirapuram, scored a perfect 10 CGPA. 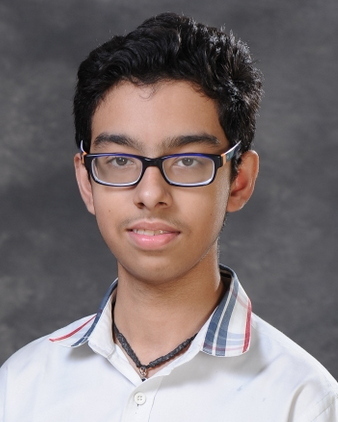 Our brainy scholar, Aditya Dhanraj Singh from Presidium Indirapuram, scored a perfect 10 CGPA. 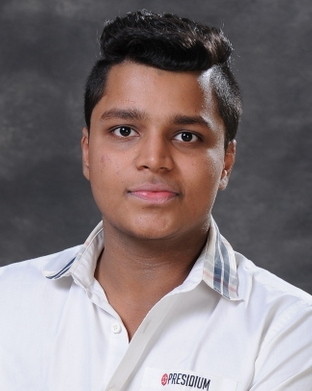 Our brainy scholar, Achal Miglani from Presidium Indirapuram, scored a perfect 10 CGPA.